Dr. Siti H Misnan is a Senior Lecturer in Department of Urban and Regional Planning, Faculty of Built Environment at Universiti Teknologi Malaysia. She receives her Ph.D. (Housing Economics) from the Department of Building and Real Estate, The Hong Kong Polytechnic University and M.Sc. and B.Sc. 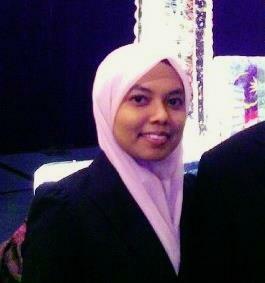 with Honors (Urban and Regional Planning) from Universiti Sains Malaysia. She also held visiting scholar posts at the School of City and Regional Planning at Cardiff University, Wales, United Kingdom. Her principal research interests are in institutional analysis and housing studies.